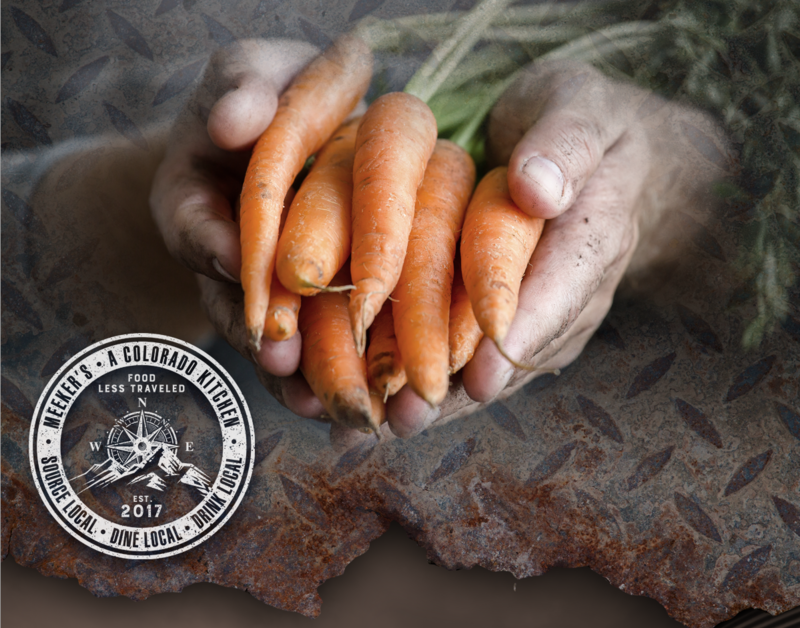 Nathan Meeker was the visionary for a new sustainable agricultural community.  Meeker’s: A Colorado Kitchen & Bar will honor that history by going back to the root of food with a locally sourced menu of farmstead products that come together in a premier farm to fork dining experience, bringing Food Less Traveled to Northern Colorado. 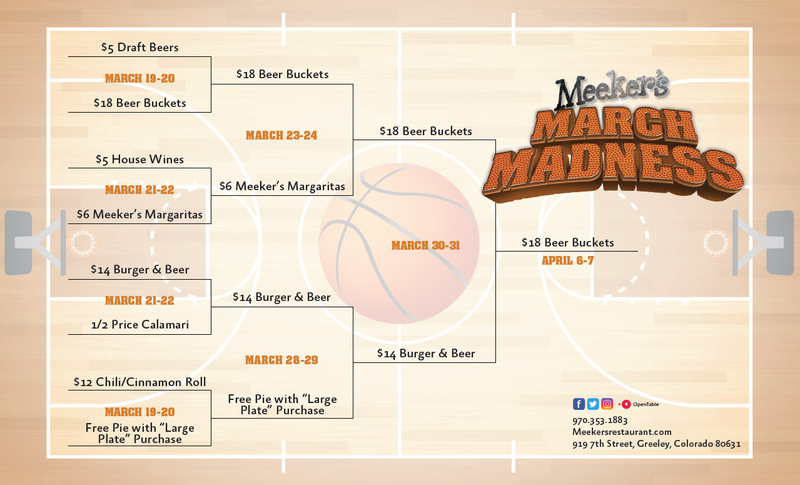 Meeker’s: A Colorado Kitchen + Bar is located in downtown Greeley – across from historic Lincoln Park, up the block on 7th Street from the Union Colony Civic Center (Greeley’s 1686 – seat performing and visual arts center), right in the heart of Greeley’s Creative District and just steps away from a wide variety of downtown shops, restaurants and entertainment venues. Click HERE to subscribe to our email newsletter and get the latest updates, special events and exclusive offers! The 150 seat restaurant and bar includes a private dining room that hosts 16 and an expansive park side patio that seats 50. A wall of glass opens up to views of Lincoln Park bringing the outdoors into the bar. Complimentary Parking available in shared parking lot with the NEW DoubleTree by Hilton at Lincoln Park Greeley.